A huge thank you to Illustrious Illusions for having me on the blog today! 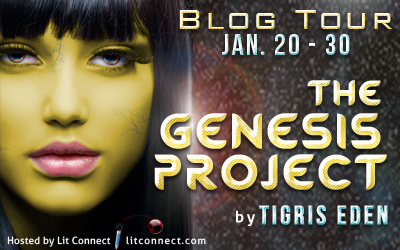 In my guest post I’m going to share an excerpt from the Genesis Project. Vaggo smiled down at the squirming infant in his arms. Genetics was a tricky thing, but he’d finally gotten it right. The infant was perfect in every way. It hadn’t mattered what the final outcome produced gender wise, as long as everything inside worked. What he’d gotten was a perfect little miracle, with ice-blue eyes surrounded by a golden circle, and a crown of silky black hair. Her skin a beautiful honey-almond, shimmered under the fluorescent lights. He’d yet to give the infant a name and didn’t know if he should. A flawless face stared up at him in recognition. Beneath her skin he could see flecks of gold and blue veins, intertwined as they pulsed with life. An oddity he was sure, but out of her oddness was perfection. He’d copied the genetic code from old text books that he’d gathered from the science section at the Hall of Records. The books pre-dated the first Uni-war. The pages had been unmarred by time and soiled fingers, still legible and clear. 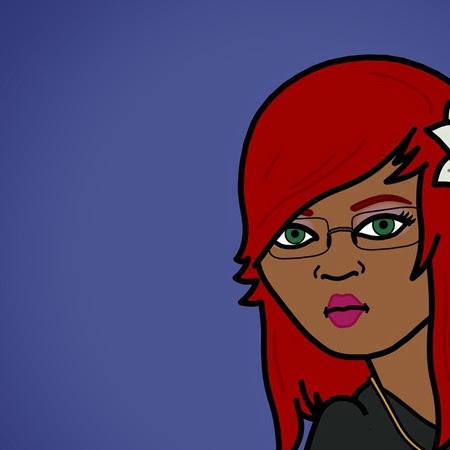 How she ended up looking unlike her kind was an anomaly. But she was growing at an accelerated rate and it concerned him. What if she died due to her rapidly aging body and he wasn’t able to harness her genetic material in time for proper research? What if she fell ill? Vaggo stared down at the restless baby and decided then and there that he wouldn’t allow for either of those possibilities to occur. She was his and he would keep her alive, always. The baby needed a name, and only one would do. Genesis. Thanks again for having me on the blog today! Everyone on New Earth has milky white skin, platinum blonde hair, and electric blue eyes. It’s the norm. 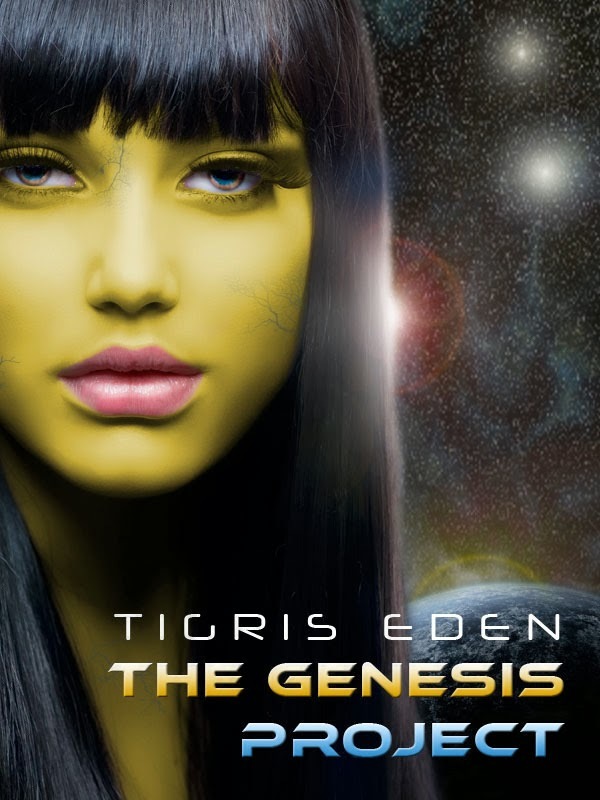 Genesis’ glossy, black hair, ice blue eyes ringed by gold, would have almost made her socially acceptable- if it wasn’t for her golden skin and blue, gold veins. In a sea of milky white she alone is the dark anomaly. All Pars get their life’s nourishment through blood plasma. All Pars find their match through the tasting. Gen can do neither, forbidden by her father to do so. She can neither taste, nor be tasted. Something that’s never bothered her until now. 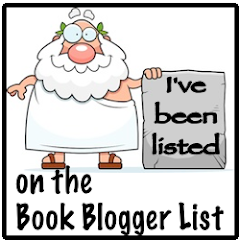 Do you have a set number of books for this series?